A man is shown speaking to another man through a window in an apparent road rage incident in a Tennessee parking lot. 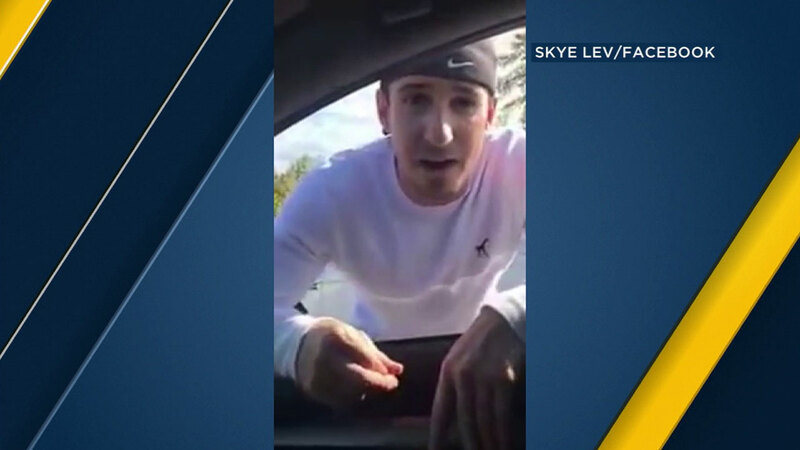 A motorist in Tennessee caught another man delivering a racist rant to him in what appeared to be a road rage incident. The video captures a white man in a fit of road rage as he follows a black man in a parking lot. The angry man yells at the other, calling him racist names and saying black lives do not matter. At one point, the man in the video begins chanting "Trump, Trump, Trump." The driver who was accosted said he hopes the verbal attack will urge people to get out and vote.